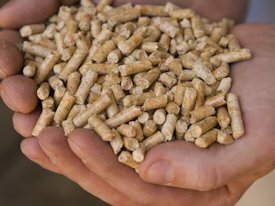 Mapleton Oil Company now sells wood pellets by the ton or by the bag. We also have delivery available. Please call for pricing.